The winners from last year's REINSW Awards for Excellence. Entries for the annual REINSW Awards For Excellence open this week, with submissions for the 21 categories welcomed from Friday, 12 April. 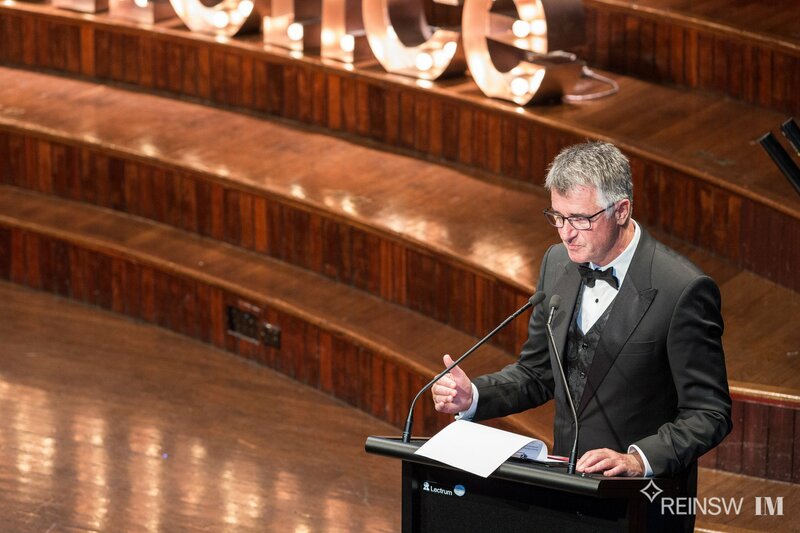 Now in its 22nd year, the awards recognise real estate professionals and agencies in NSW who have set the benchmark for professional standards in the industry. REINSW President Leanne Pilkington said the vast amount of talent in real estate deserved to be put in the spotlight. “The awards continuously highlight the achievements of professionals that work across the industry," she said. Each criteria will be judged by a panel of three, which may include members of REINSW and other REIs who are currently or were previously practising in real estate, members from the REINSW Board and external specialists. Finalists in the Auctioneer category will be scored via a live auction before a panel of qualified auctioneers as judges. Last year’s Auctioneering winner, Clarence White, said the recognition had wide-reaching benefits. “To be judged by my peers as the winner in a field stacked full of some of Australia’s top auctioneers has been very humbling," he said. "Continuing self-improvement through training for the live auction competition is the ultimate goal and winning is a bonus.